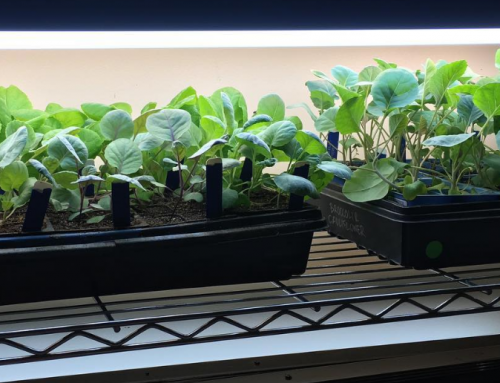 Hydroponic Vs. Organic Controversy, Plus New Vertical Garden Subscription! We’re big proponents of organic agriculture (large scale) and organic gardening (small-scale). We’re especially vocal in our support for organic no-till methods and permaculture farms which rely as much or more on perennial crops as they do on annual crops. And, of course, we’ll shout from the rooftops about the importance and benefits of using organically-produced seeds. 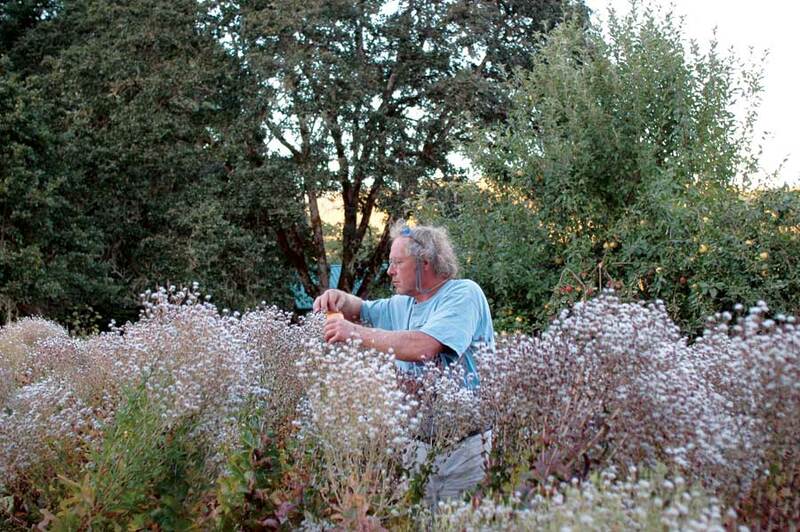 Organic farmer and seed breeder, Frank Morton, one of our heroes. If you’re a GrowJourney member, you’ve likely seen his name on some of your seed packets. These methods of food and seed production are knowledge-intensive, requiring practitioners to appreciate the entire biological system in which they’re operating, not simply apply a menu of chemicals supplied by a salesman at set time intervals in a never ending game of whack-a-mole. Perhaps the simplest way to boil down the difference between organic and conventional farming approaches is this: organic farmers aim to feed the soil, not the plant; conventional farmers aim to feed the plant, not the soil. Once you understand the fact that soil is a living medium teeming with billions of microbial organisms that have a dramatic impact not only on the health of the plants growing in them, but also on clean water, clean air, global atmospheric mechanics, and the health of other species (insects, amphibians, reptiles, etc), then this distinction makes a lot of sense. Hydroponics, Aquaponics, Aeroponics – What’s the Difference? 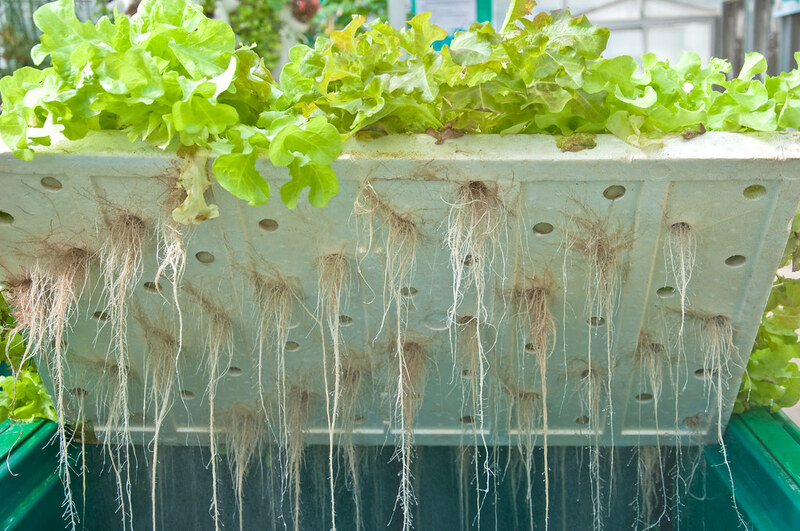 What’s the difference between hydroponic, aeroponic, and/or aquaponic grow systems? Hydroponic lettuce growing in a city. Hydroponic Systems grow plants without soil while supplying plants nutrition to grow via a water-fertilizer solution. Usually, perlite, clay beads, gravel, etc are used to hold the plants in place. 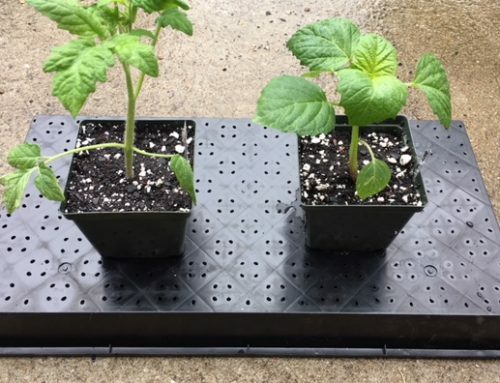 Aeroponic Systems are a subset of hydroponics that applies a mist-nutrient solution to the root systems instead of letting the roots grow submerged in water. This method requires far less water than traditional hydroponics and allows the plant’s roots to breathe (get oxygen). Tower Gardens are a well-known aeroponic system. Aquaponics – Aquaponic systems stack functions by producing both animal protein (usually fish and/or crawfish) and using the excreta from those animals to fertilize plants whose roots are growing in the water. Tend to produce more food per acre than traditional agriculture since they can grow vertically (we’ve all seen photos of plastic tubes stacked vertically with lettuce growing out of them. Use less water than traditional, soil-based agriculture. 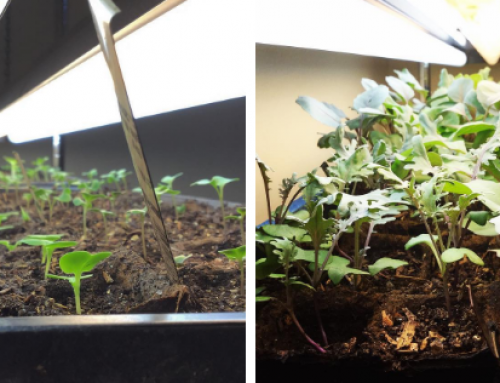 They use a bunch of plastic, metal, and energy (grow lights, air conditioning systems) rather than soil and sun. Anecdotally, we’ve noticed a real lack in flavor in the hydroponic produce we’ve gotten from local growers in our area. Our ducks even turned down hydroponic kale – and they LOVE kale! But this is likely an issue specific to the producer, not the entire field of hydroponics. There’s recently been a bit of hubbub in the organic farming world due to the fact that more and more non-soil-based urban farms and microfarms are applying to be certified organic. Instead of growing plants in soil, many of these farms are using some type of hydroponic, aeroponic, and/or aquaponic systems. 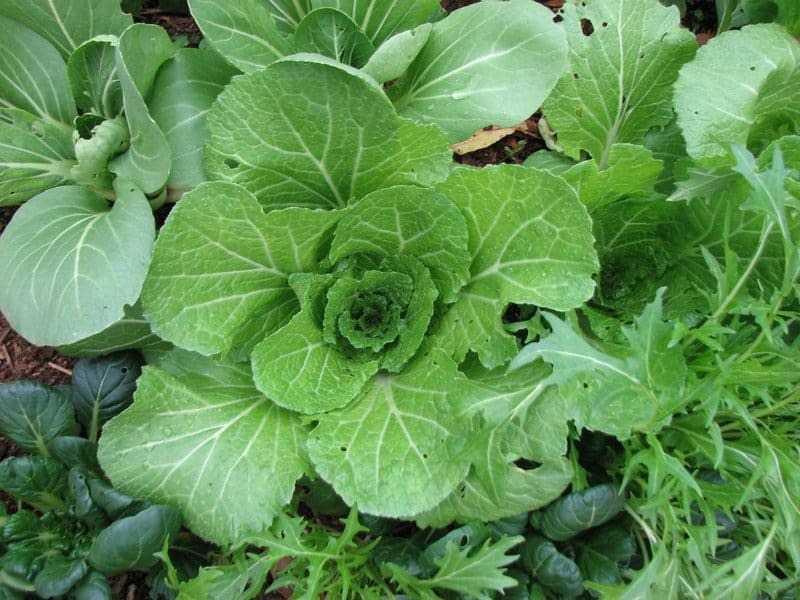 Plants are adapted to work with soil microorganisms (namely bacteria and fungi) to feed and protect themselves. Can plants grown without soil be as healthy and nutritious as plants grown in biologically rich living soil? Given that organic farming has soil health at the core of its being, should plants grown out of soil be allowed to be certified organic? Since it’s inception, organic farming has focused on soil health, and feeding your soil. Carbon-rich, biologically active soil has always been the aim of organic farmers, so how can you be certified organic if you’re not even growing plants in soil? Food production doesn’t just have environmental and economic consequences, it also has social consequences. Farmers are important, and they’ve been treated like dirt for decades by consumers and policy makers alike, rather than being loved like soil. Lettuce crops growing at Mustard Seed Farm, a certified organic farm in Oregon. The USDA’s National Organic Program has long understood this and done a pretty good job of implementing policies based on this reality. People who eat organic food tend to understand this too, which is one of the reasons why being an organic farmer has proven to be a better career decision than being a conventional farmer. At the same time, organic farmers, policy makers, and supporters/consumers have to be adaptable and open to the future. There will likely be 10 billion people on the planet by 2100. More of the world’s population is moving to cities. While balancing other factors, growing more food on less land can be a great thing (when externalities are truly accounted for). With that in mind, we’d personally like to see hydroponic produce incorporated into the USDA NOP (or a sister program) in a way that balances the needs of all stakeholders affected. Easier said than done, we know. Maybe that means creating a distinct, “biologically-grown hydroponic” certification where growers are incentivized/rewarded for avoiding the same synthetic fertilizers and pesticides that are prohibited under the existing NOP guidelines for certified organic farmers, and encouraged to use biologically based fertilizers and pest control methods. 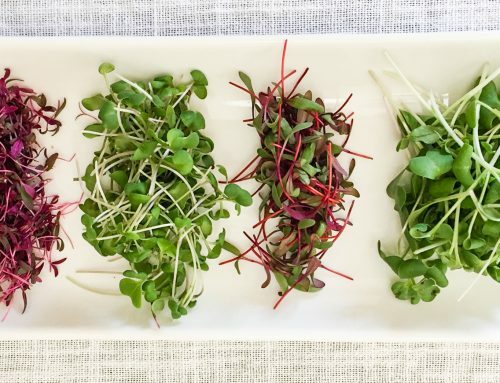 At the other side of the chain, consumers can see that they’re getting something that’s safe and high quality, yet still distinct from traditional certified organic produce grown in soil AND distinct from conventional hydroponics. This subject hits pretty close to home for us. We have friends and family members who have purchased vertical gardens such as Tower Gardens (a very good aeroponic system), and love growing food in them. If you’re a city dweller and you don’t have access to a yard or soil, why not? A vertical garden lets you experience the joy of growing some of your own food, while knowing it wasn’t sprayed with any harmful pesticides. 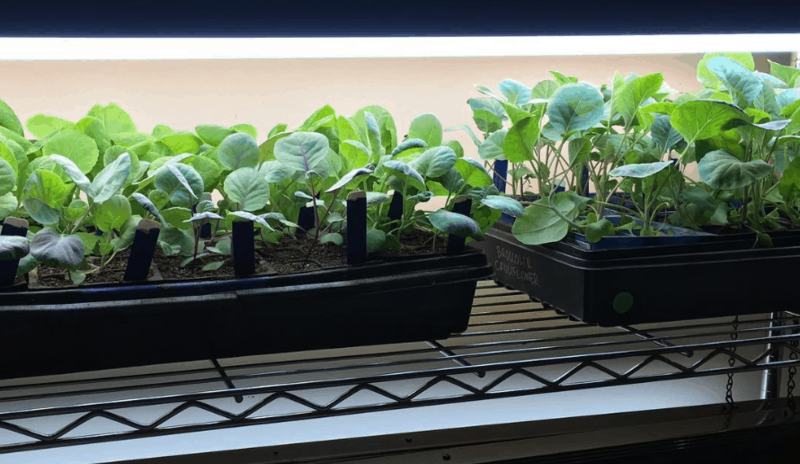 Recently, a Tower Garden enthusiast named Jody reached out to us about creating a subscription option specifically for people growing in vertical gardens. She wanted certified organic, heirloom seeds. She wanted them curated for her so she’d get new surprises and experiences that she didn’t have to pick out herself. So after a few emails and a phone call with Jody, we rolled out GrowJourney’s new Vertical Garden quarterly subscriptions. Seven new seed varieties delivered seasonally (every three months) for $21.99. Each seed variety is ideally suited to grow in a hydroponic system. And of course each variety is USDA certified organic and heirloom. If you’re a vertical gardener or looking for the perfect gift for a vertical gardener, head on over and start your grow journey today! Maybe this is one of many ways that certified organic growers and seed producers can find common ground with hydroponic growers who want to grow and eat the healthiest, freshest foods possible. We hope so!